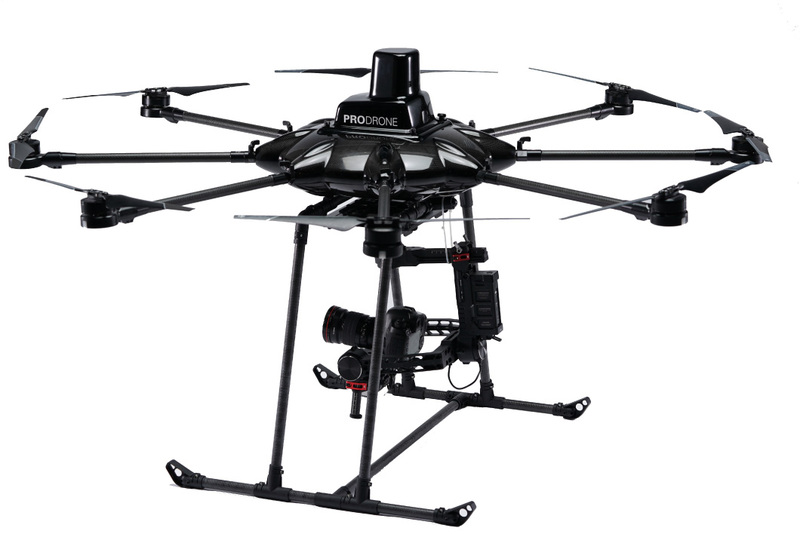 If you require a platform capable of precise inspections such as high voltage wires, the Prodrone PD8-AW-HR is the perfect platform for you. 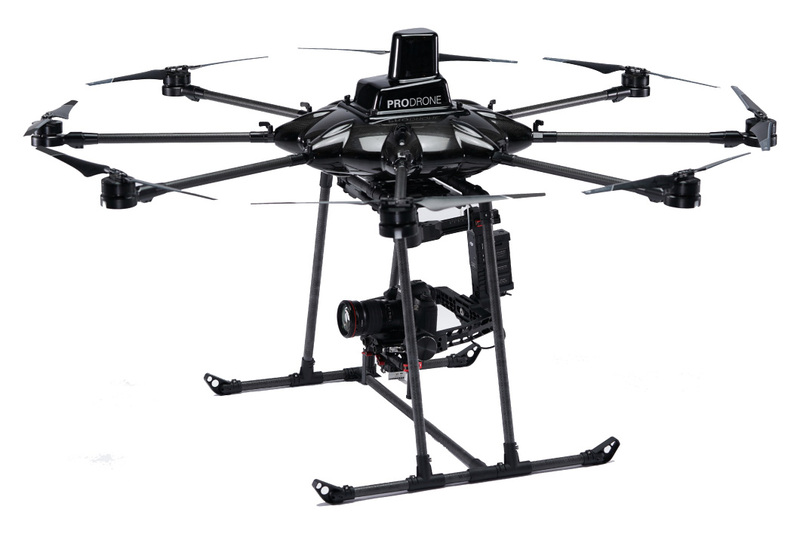 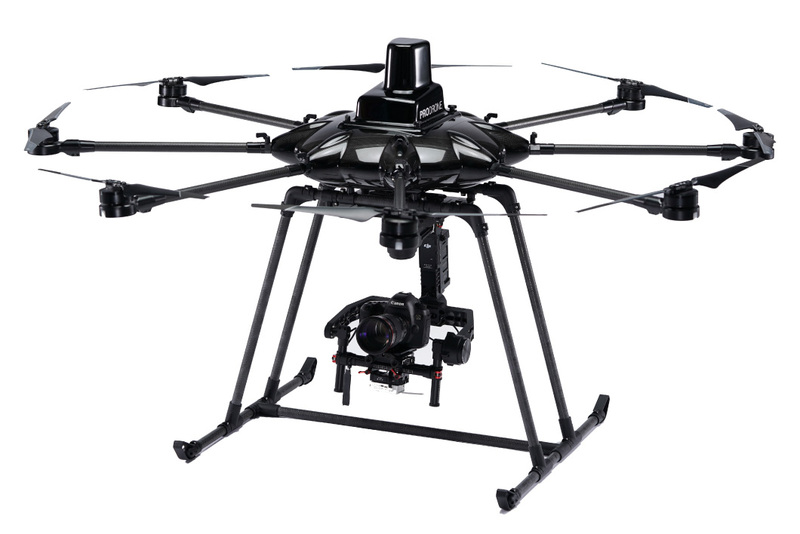 Equipped with High-Res Camera, the PD8-AW-HR is able to capture and transmit precise pictures to the base station. 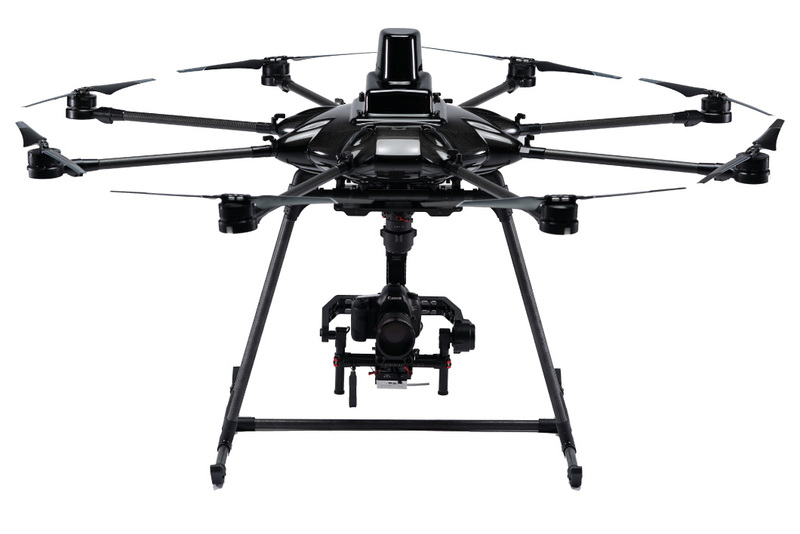 It can accurately map and inspect these areas with pinpoint precision. 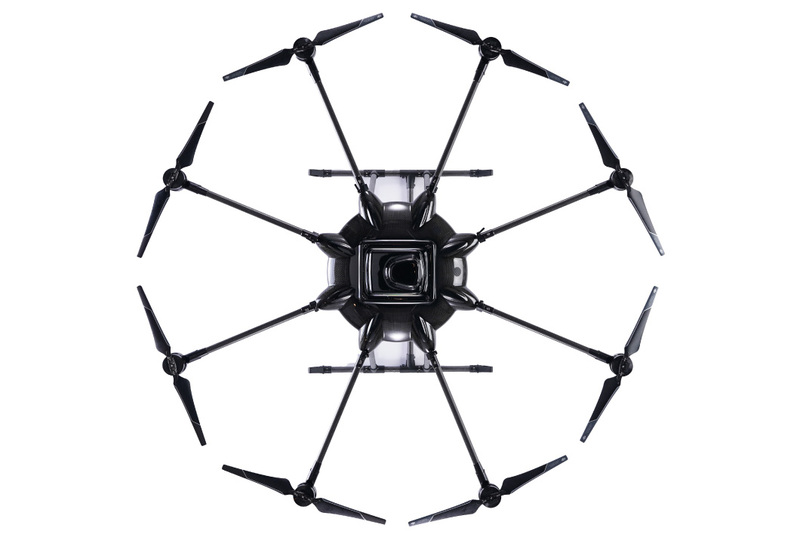 It can be used in a wide range of applications and various inspection works which are requiring high resolution images such as high voltage transmission line inspection, wind power generation blade inspection, steel tower inspection.